While the Security Council is expected to hold a meeting on MINURSO, Wednesday, the Polisario Front sent a letter to the UN. On Tuesday, the Polisario’s representative Sidi Mohamed Ammar sent a letter to the presidency of the UN Security Council for this month. 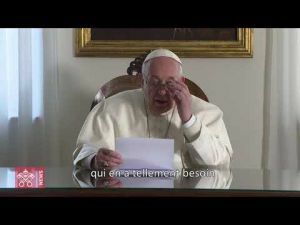 Quoted by pro-Polisario newspaper Futuro Sahara, the letter made mention of some remarks that were included in the Secretary-General’s draft report on Western Sahara. 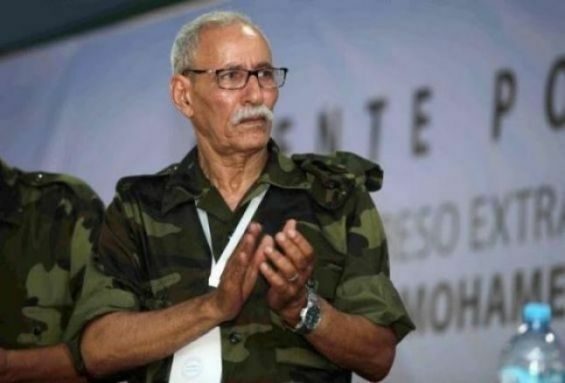 Sidi Mohamed Ammar referred to the «serious violations of the ceasefire committed by Morocco», which were mentioned in the report. «While the two parties are expected to show that they are ready to engage in the political process under the auspices of the UN, Morocco’s violations … undermine this environment», denounced the Polisario in its letter. The Front urged members of the Security Council to «push Morocco to stop the works» east of the sand wall and «refrain from destabilizing actions».